These two are getting married in April, and I cannot wait to celebrate with them! I had such a great time getting to know them a little bit more during their engagement session in October. 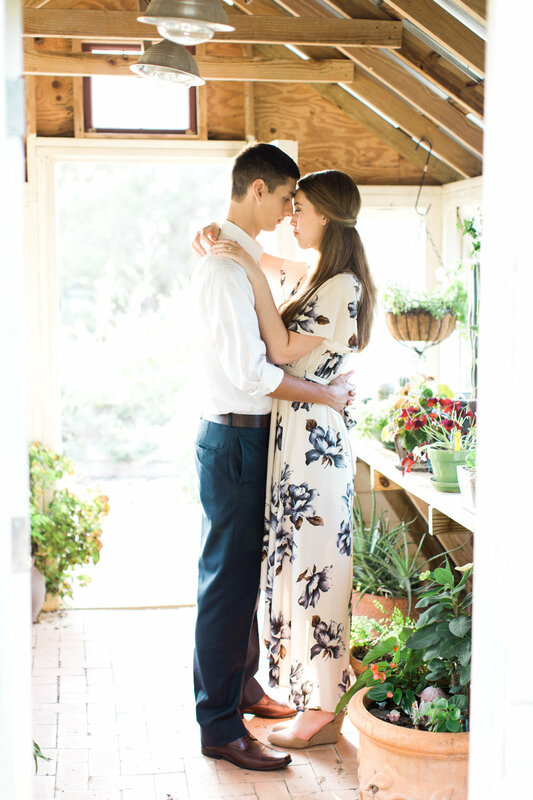 So much pretty sunshine with such an awesome couple makes for a really fun engagement session. Seth and Sarah are adventurous, and I don't say that lightly. Sports, hunting, fishing, dancing, comedy school. Yeah, you read that correctly, I said comedy school. Seth is studying to be a comedian in Los Angeles. How amazing is that?! If their personalities tell me anything, it's that their going to have one heck of an awesome wedding! PS. Sarah's dress is the bomb.com.